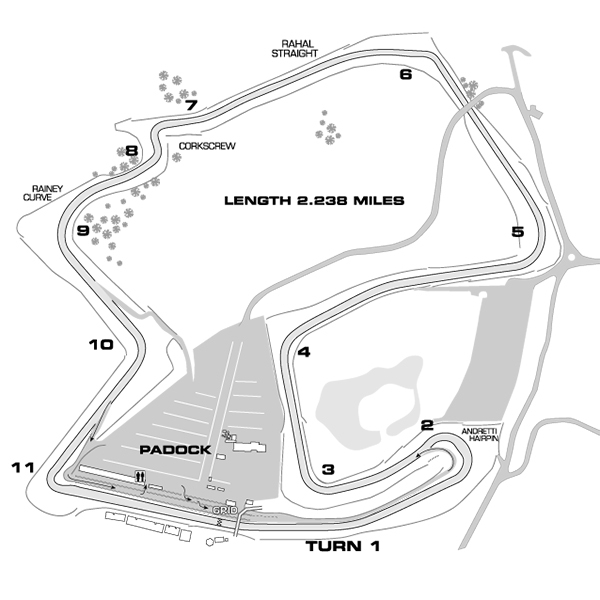 Located just 10 miles from the Pacific Ocean in beautiful Monterey County in California, the newly-renamed WeatherTech Raceway Laguna Seca hosts the annual Monterey Festival of Speed, the Rolex Monterey Historic Automobile Races, the Red Bull U.S. Grand Prix and MotoGP World Championship. While the track itself is a favorite of many racers and motorsports fans, the natural beauty of this region, coupled with the proximity to some of America's most technically advanced and forward-looking communities, makes Laguna Seca an ideal venue for REFUEL. Wondering what a REFUEL lap around Laguna Seca looks like? Watch in-car footage from CODA Automotive. Hotel choices are as varied as Monterey County’s landscape. Quaint, decadent, understated, austere. There are 300 lodging options in Monterey County from which to choose.